Available the videos of the presentations from the 2016 Best Practices Showcase. The videos access of most Best Practices are available on this website at the 2016 Best Practices Showcase Conference at a Glance page for the benefit of those who didn’t have the opportunity to attend. 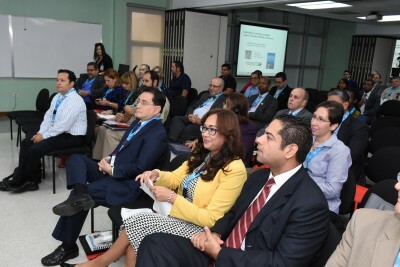 Celebrated in January 14 and 15, 2016 the HETS Best Practices Showcase highlighted and celebrated the outstanding work of its member institutions focused on three main tracks: Access and Student Mobility, Retention and Assessment in Higher Education always with special emphasis on Hispanics students. The 2016 Best Practices Showcase was officially opened by a plenary session by John Sener, Founder & CKO, Sener Knowledge, LLC. During the second day, a special Track Winner’s Panel took place. 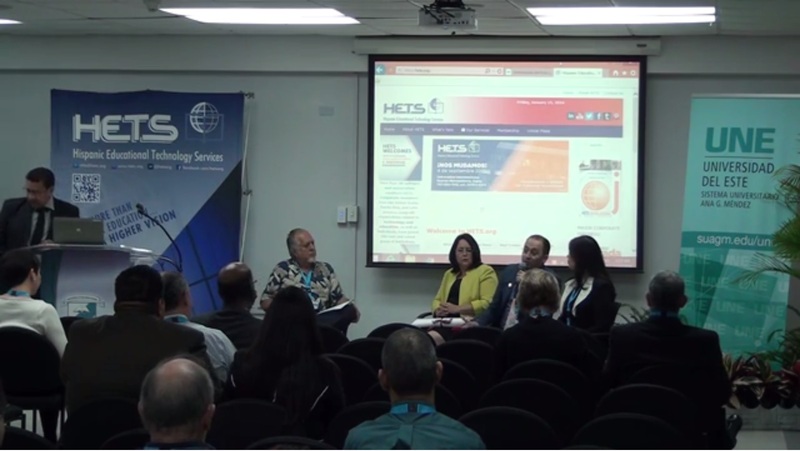 On this occasion, it was moderated by René Sainz from the Inter American University of Puerto Rico, and HETS active collaborator. The panel was composed of: Assessment: Carlos Guevara, Hostos Community College, CUNY; Retention: Dr. Doris Vilma Rodríguez, EDP University and Access: Karla González, University of Puerto Rico, Rio Piedras Campus. For more details, visit 2016 Best Practices Showcase.